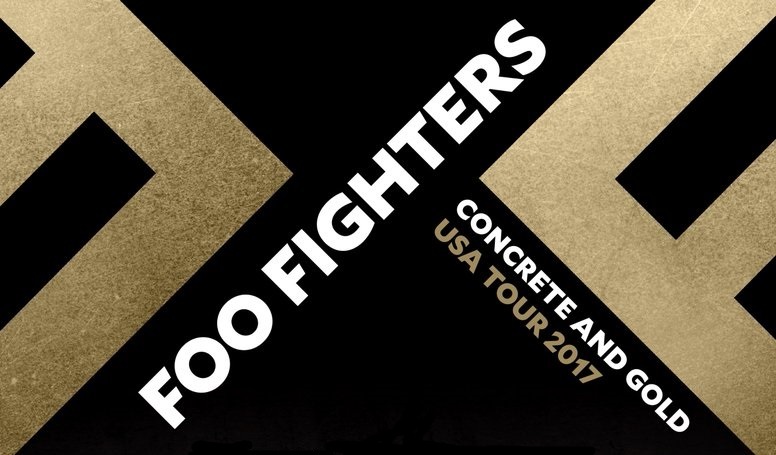 In October, the Foo Fighters will cut a swathe across the United States in a tour to support their upcoming album, Concrete And Gold, out September 15, 2017. The tour, which begins on the 7th in San Bernardino, CA and runs through the 12th of December in Salt Lake City is sure to wow audiences with songs like the newly released singles, “Run” and “The Sky Is A Neighborhood,” while digging into the Foo’s extensive back catalog for countless fan favorites. Joining them as support on this run is The Struts, which are sure not to disappoint. A number of dates, such as The Anthem concert in Washington D.C., are already sold out, so don’t wait to grab tickets for a show near you.